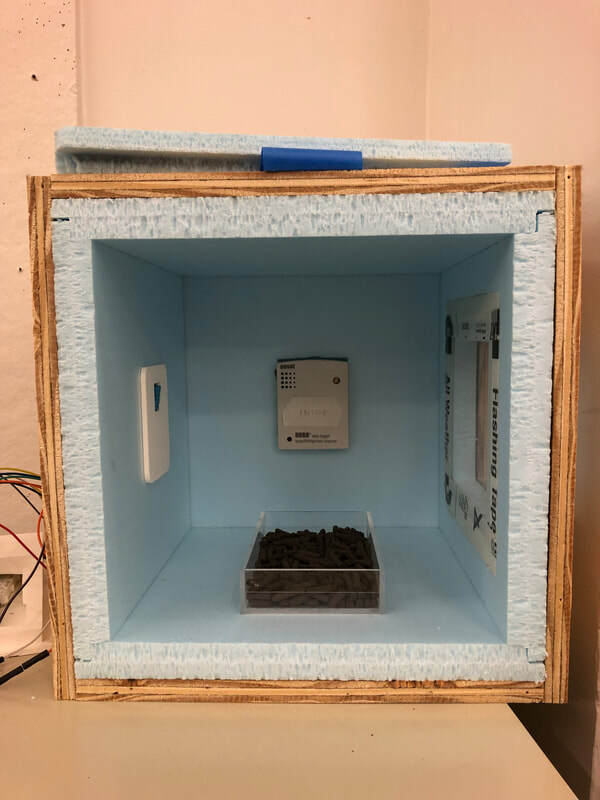 The first part of the experiment involves testing the desiccants on their own. 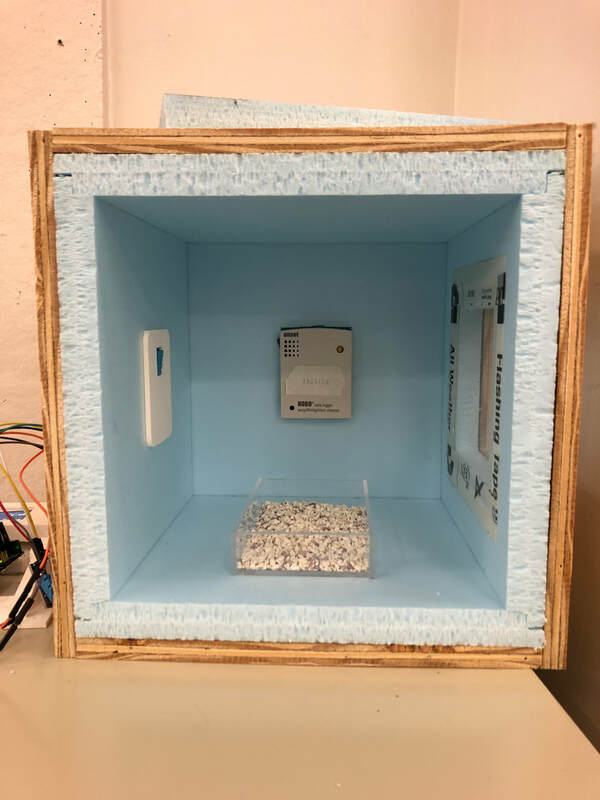 The different desiccants will be placed inside the environment box for four hours (subject to change). 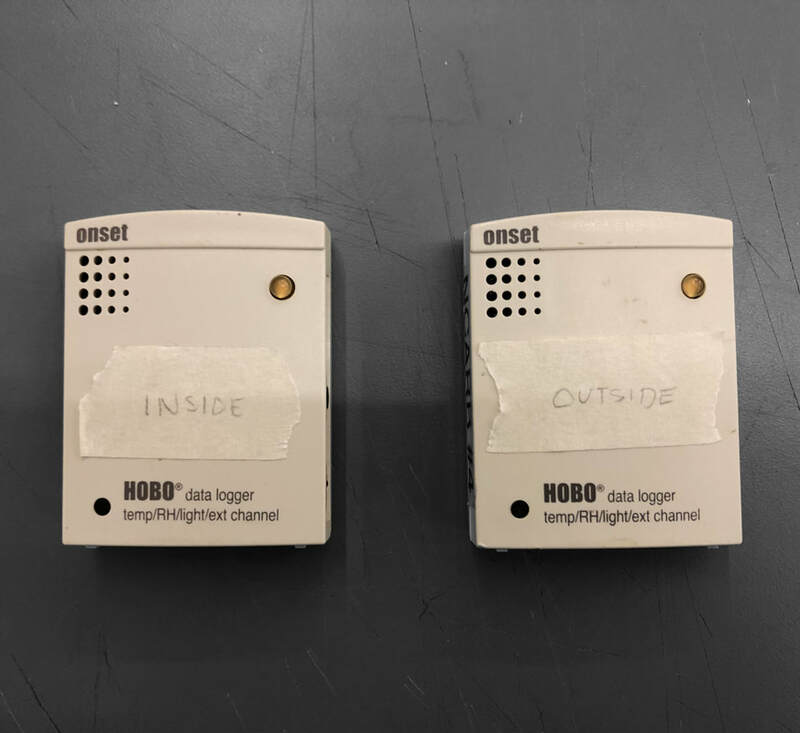 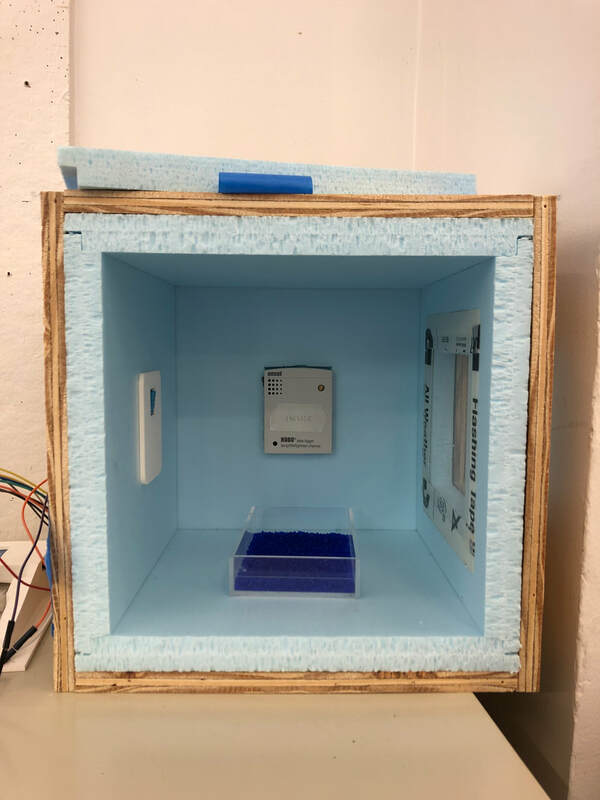 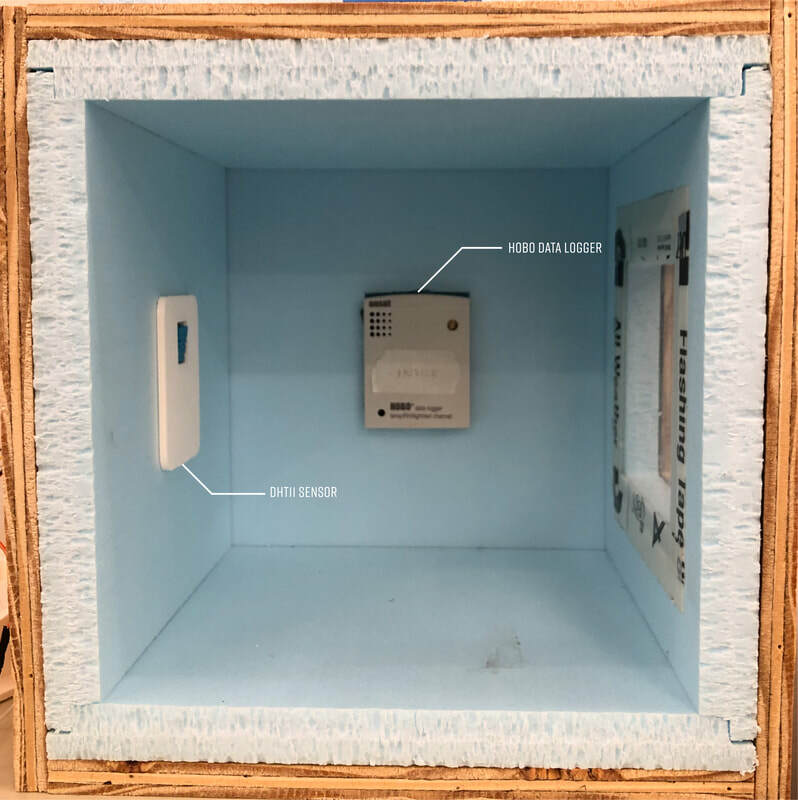 During this time, the relative humidity and temperature inside the box will be observed and recorded using a DHT11 Temperature and Humidity Sensor and a HOBO data logger. 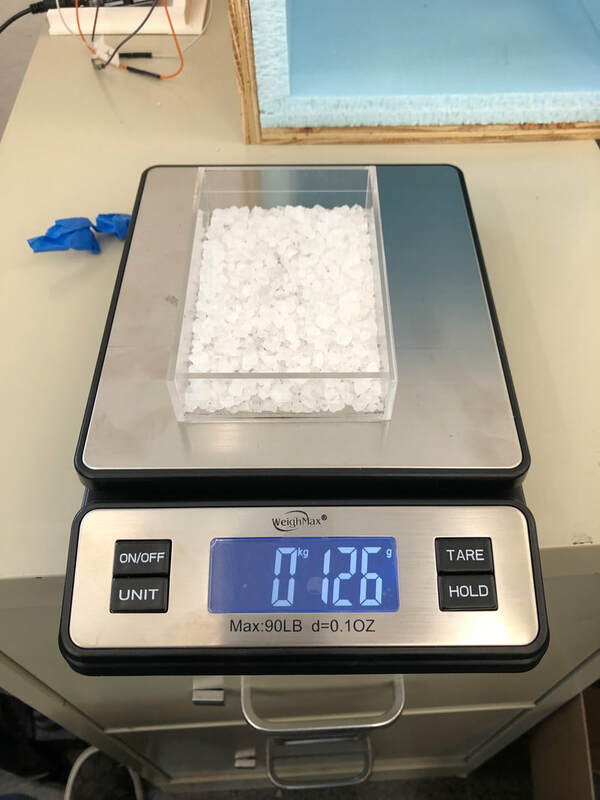 The samples to be tested include: silica gel, rock salt, bentonite clay, and cotton fabric. 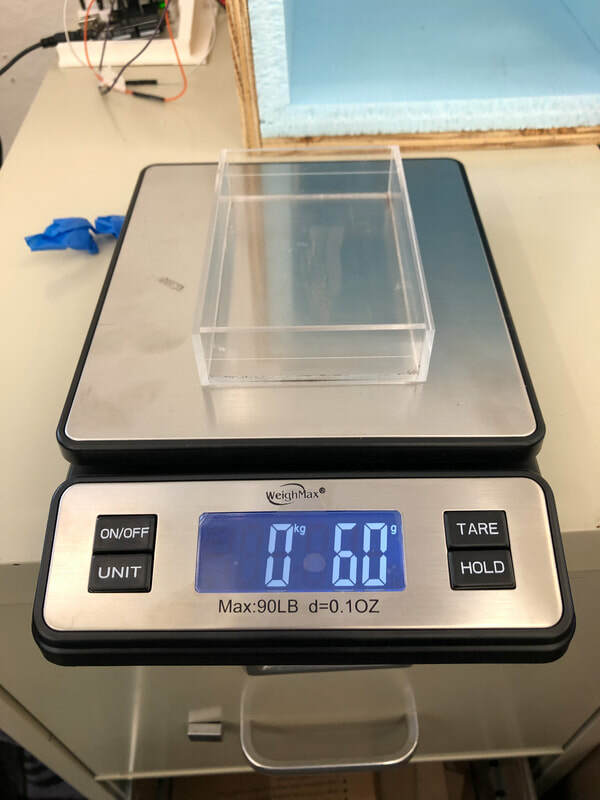 It is important that the surface area of all the samples is the same. 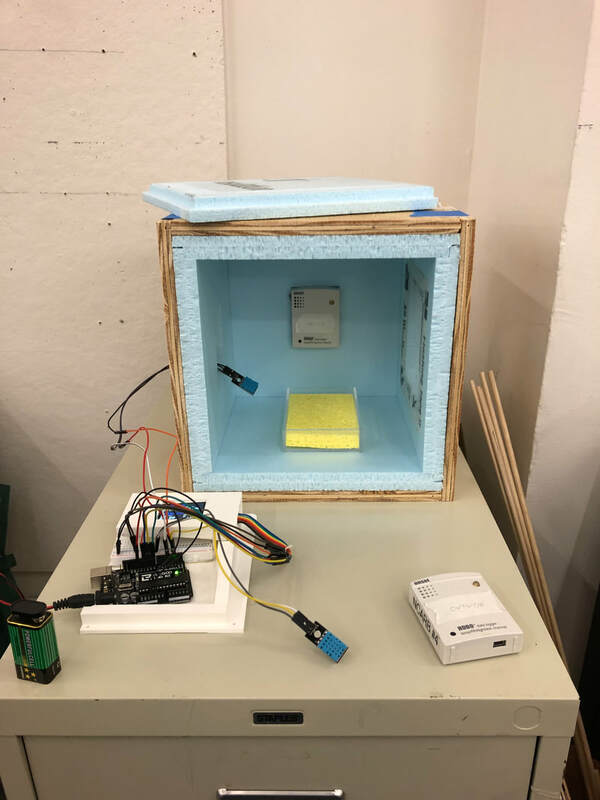 After the test is realized, the resulting absolute humidity inside the box will be compared for all desiccants. 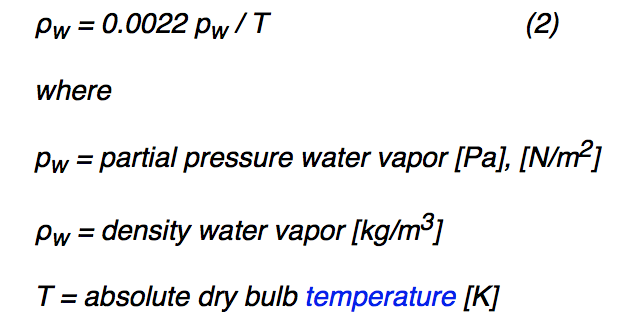 The second part of the experiment involves studying the performance of the desiccants. The desiccant will be placed on the environment box, acting as a barrier between the exterior and interior conditions. 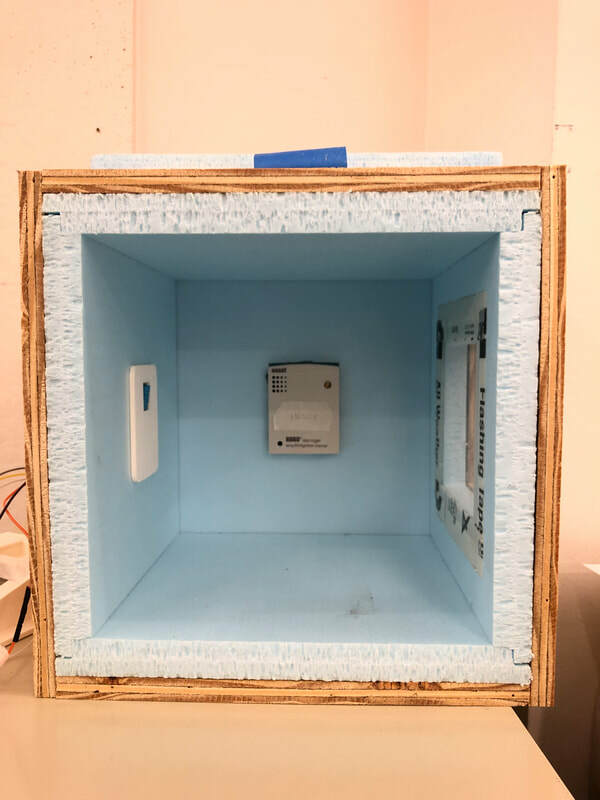 Using a fan, air will be moved from outside to inside the environment box. 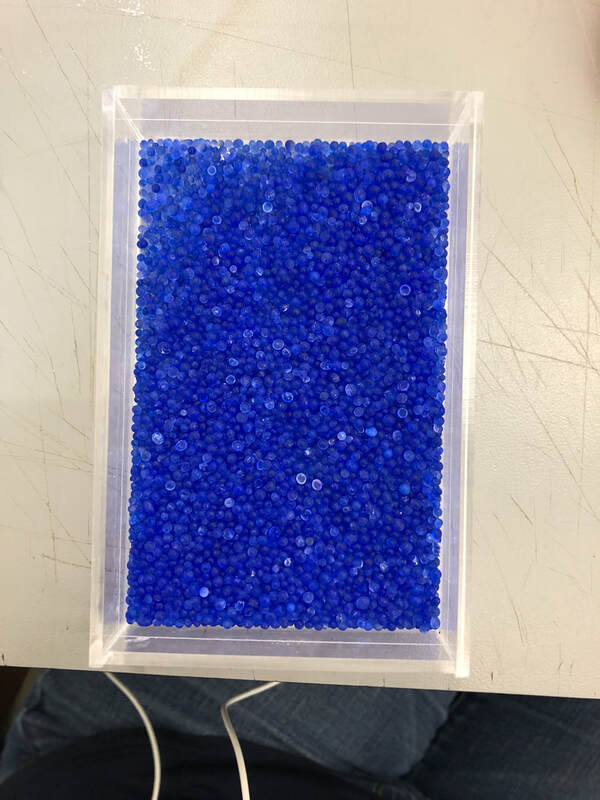 As the air passes through the desiccant, moisture will be removed from the air. 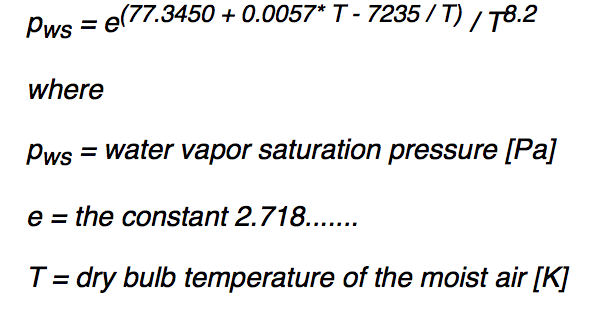 Each test lasts two hours. 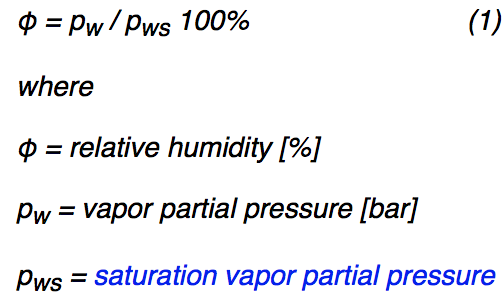 Humidity and temperature will be observed and recorded for both exterior and interior conditions. 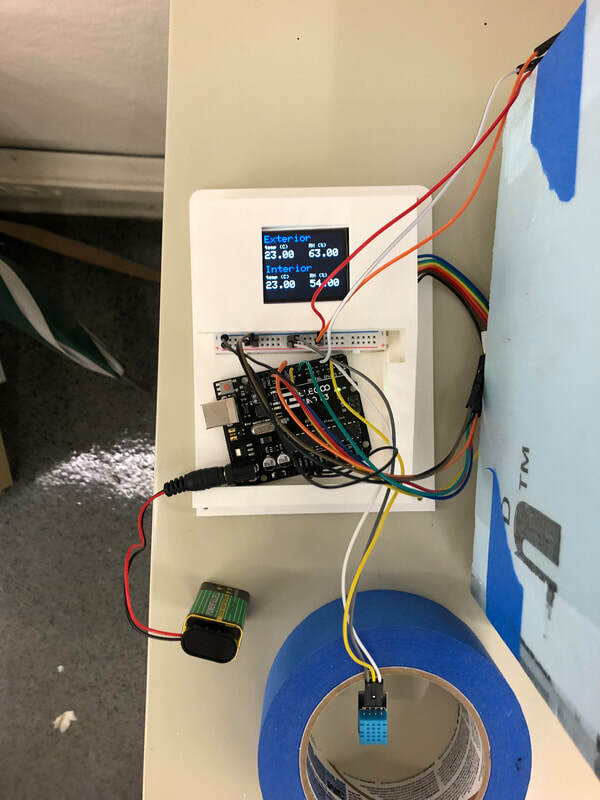 After the tests are realized for each desiccant, their performance will be compared to determine which one is more efficient and could potentially be a viable low-cost solution for dehumidification. 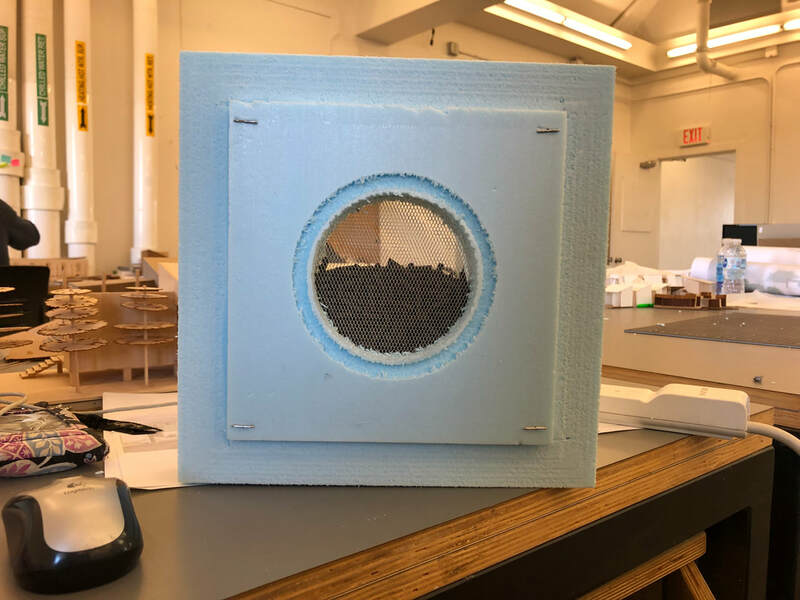 The desiccant is placed inside the frame, filling in the whole void. 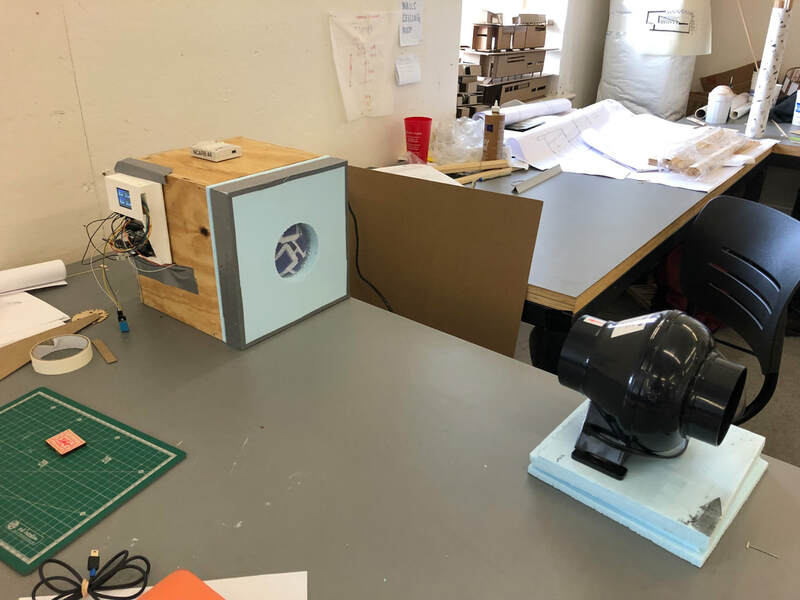 The fan is placed 0.5 m from the environment box.